Perhaps the most spectacular National Park in existence, Zion's massive red cliffs provide unmatched grandeur and opportunity to explore. The unique transportation system of this place allows for camper vans to stay parked, offering shuttle services to most every destination - a perfect place to wander worry-free. 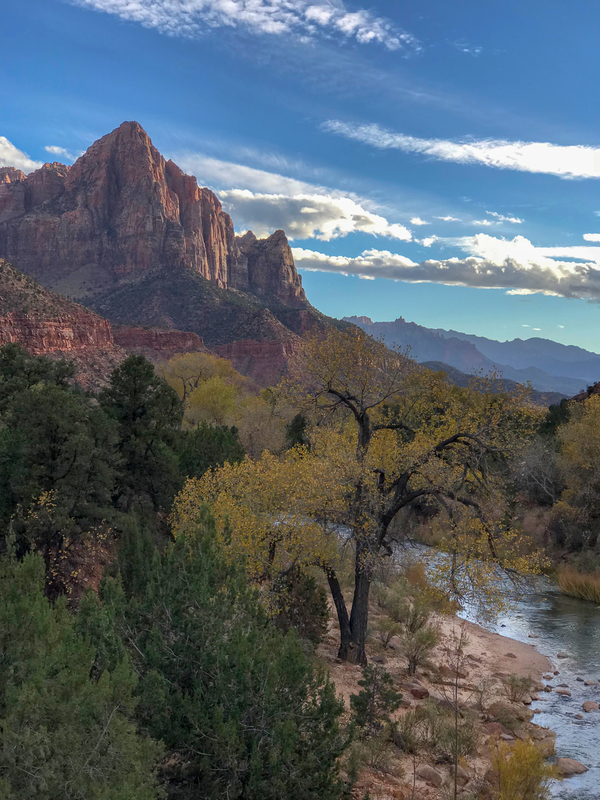 Open from March 1 to late November, South Campground is undoubtedly the best place to camp in Zion. Large/spacious sites, shaded trees, spectacular views and a short walk to town means this campsite fills up fast. First come, first serve, so get there early to grab one. If you're a "planner", a great alternative is Watchman Campground, where reservations can be made 6-months in advance. Click here to reserve. It's the most popular hike in Zion, but beware. This. Is. Dangerous. 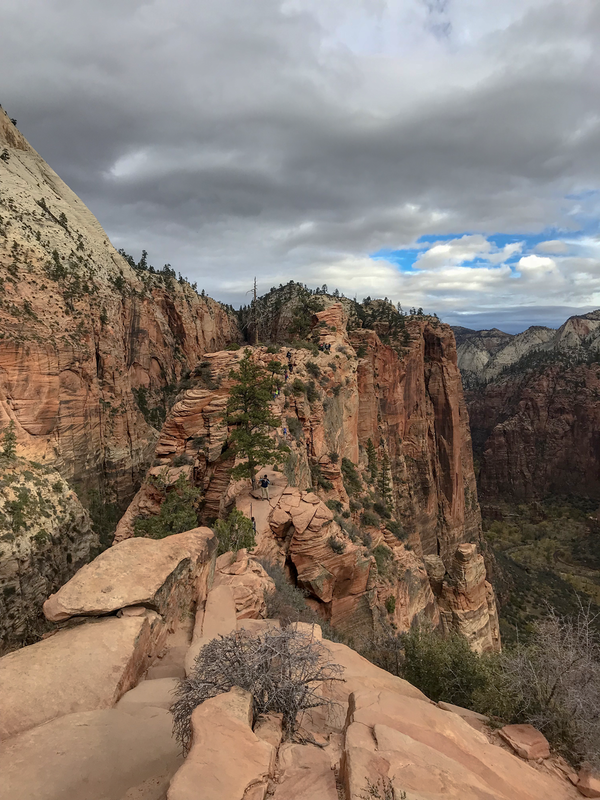 Claimed as on of the most dangerous public hikes in the U.S., Angel's Landing tests your courage with steep drop offs and switchbacks. For those who love thrills, this hike is one our all-time favorites. 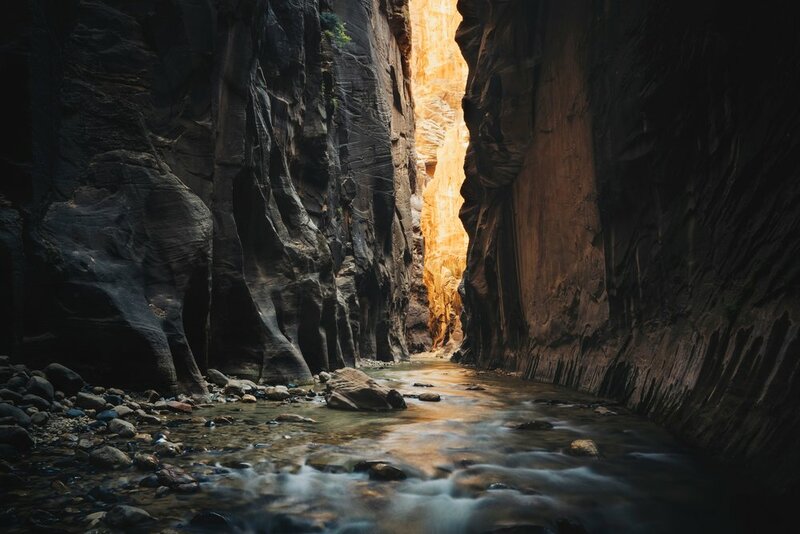 Best visited during warm months, The Narrows winds you through tightening slot canyons as you wade through the Virgin River. Surrounding by cliffs thousands of feet high, you'll witness the narrowest section of Zion Canyon. Bring water shoes (or rent them easily at the park) as you will get wet.